Weathering Stain – For Shingles Only – Fraser Wood Siding | Exceptional Beauty. Uncompromised Quality. The weathered look you want – without the wait! The next generation of weathering stain! Fraser is proud to offer a water based weathering stain. Technological advances have allowed us to move away from solvent based weathering stains to a more environmentally friendly product that offers the same results! 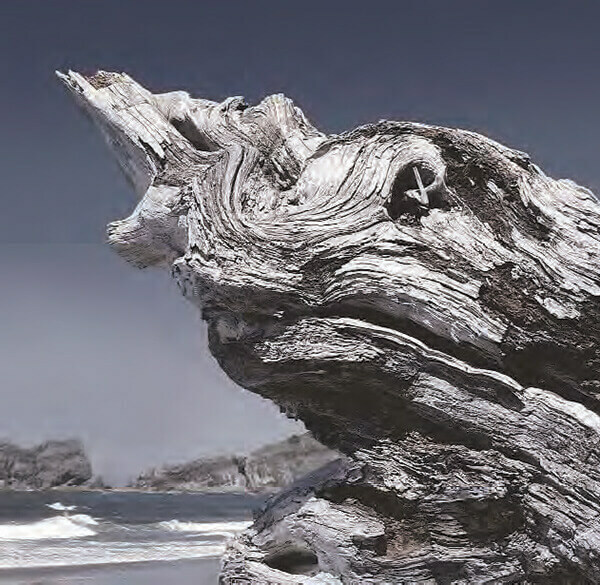 Water based weathering stains produce the same charming driftwood silver tone as solvent based weathering stain, with fewer repercussions on the environment. Natural weathering requires years of harsh exposure and produces an uneven appearance. Our water based weathering stain achieves this effect in a fraction of the time and the result is a consistent, silvered look! Try Fraser shingles coated with water based weathering stain today!